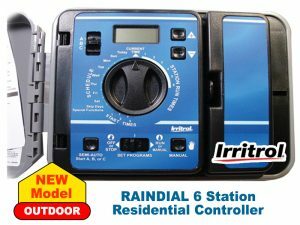 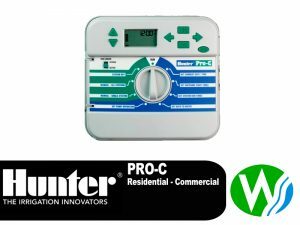 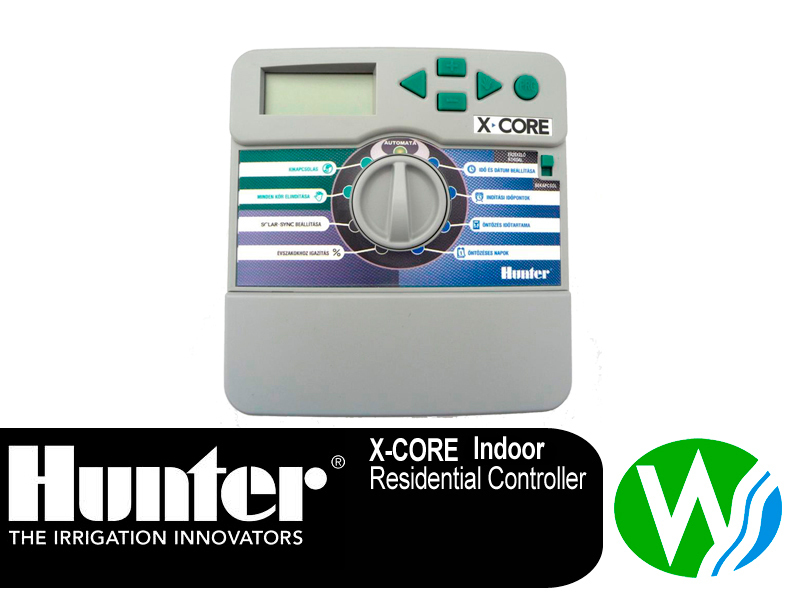 This Hunter X-Core 6 Station Controller indoor is the ideal entry level residential controller which offers simple operation with “smart” Solar Sync compatibility. 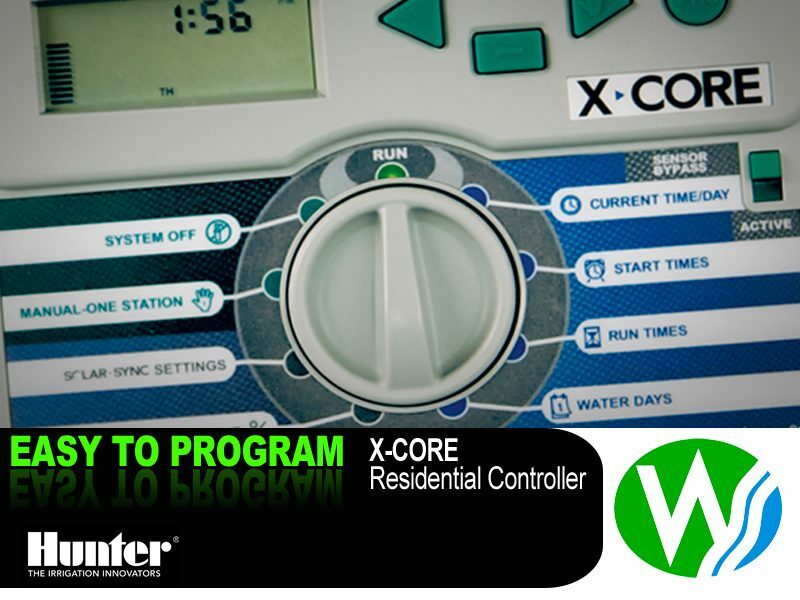 With easy-to-configure control for up to 8 stations, including 3 programs and 4 start times each, the X-Core is the perfect solution for residential applications. 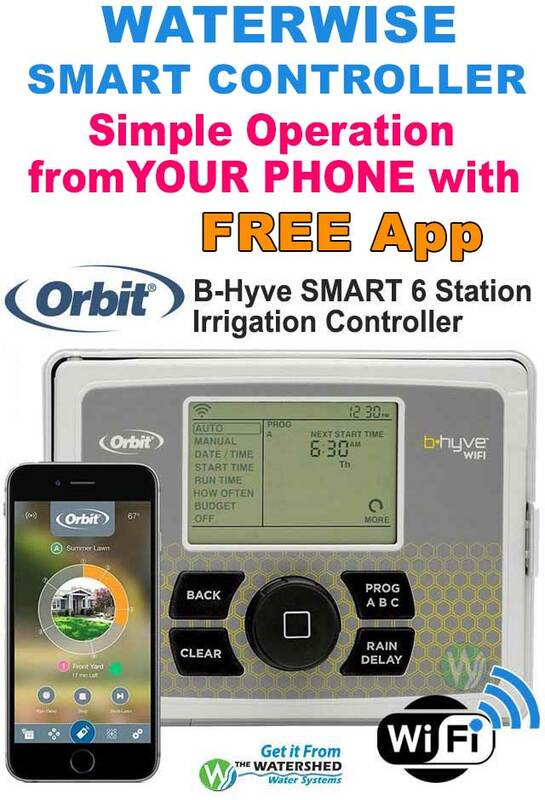 Plug in the revolutionary Solar Sync ET sensor and the X-Core is converted into a “smart controller,” that regulates irrigation run times based on locally measured weather. 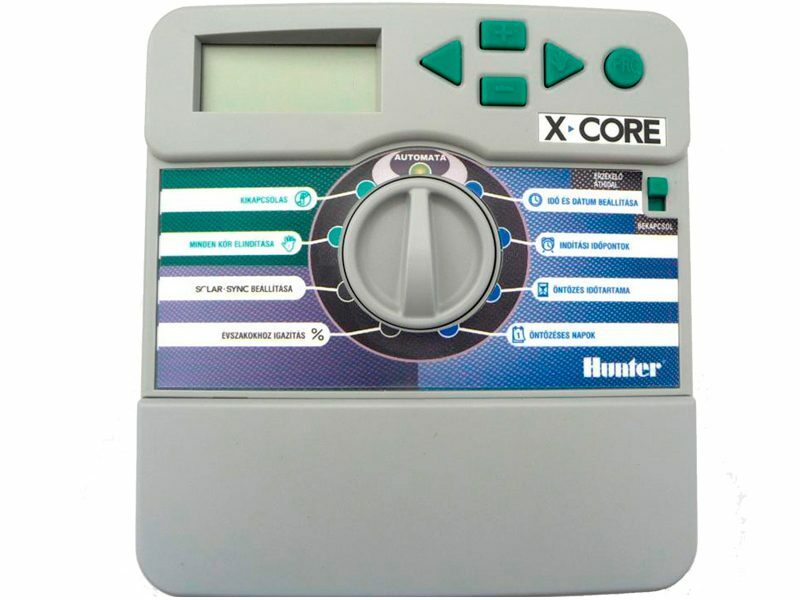 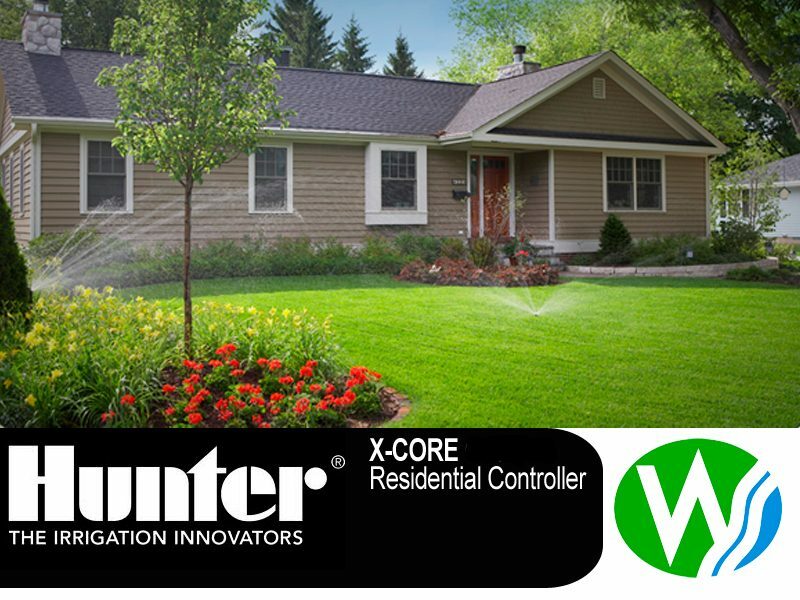 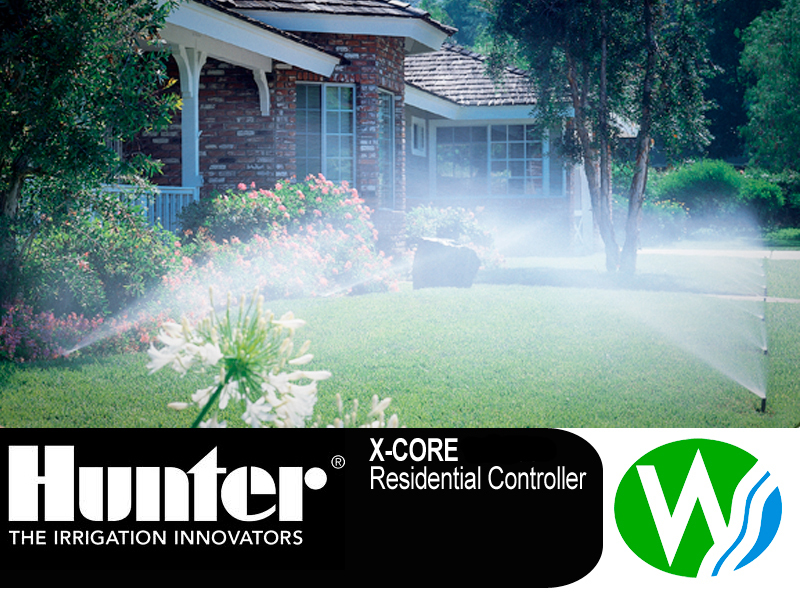 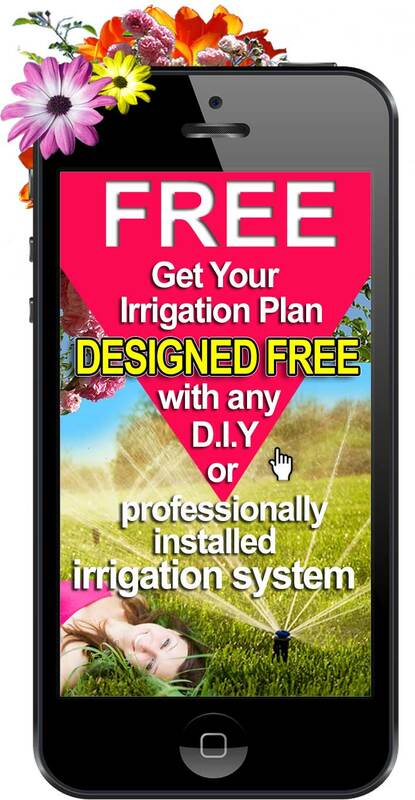 X-Core is also compatible with Hunter remotes for quick, wireless activation of irrigation. 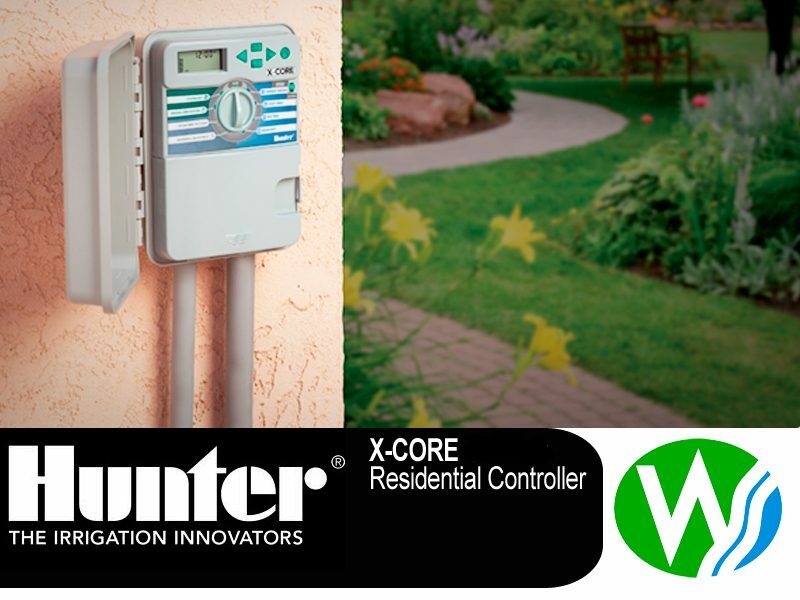 Installation, operation and maintenance are designed to be simple while still delivering optimal efficiency or reliability.